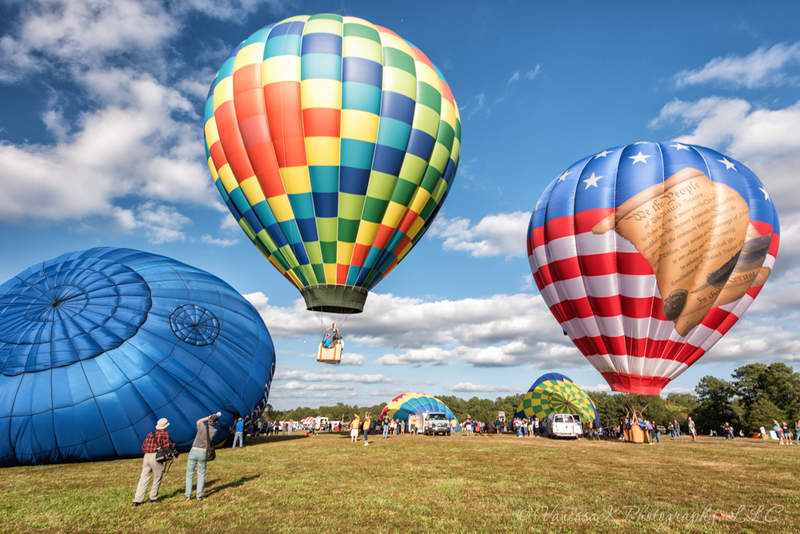 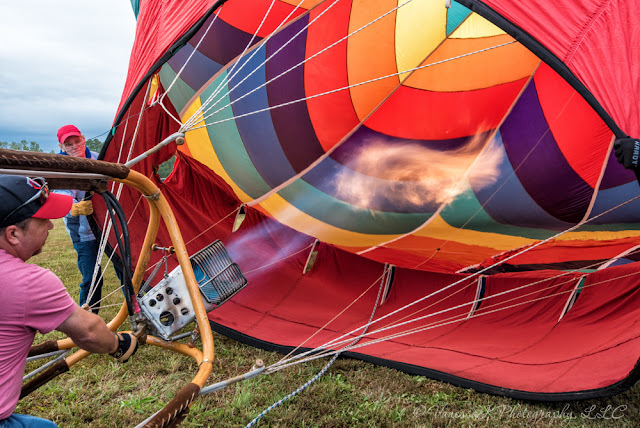 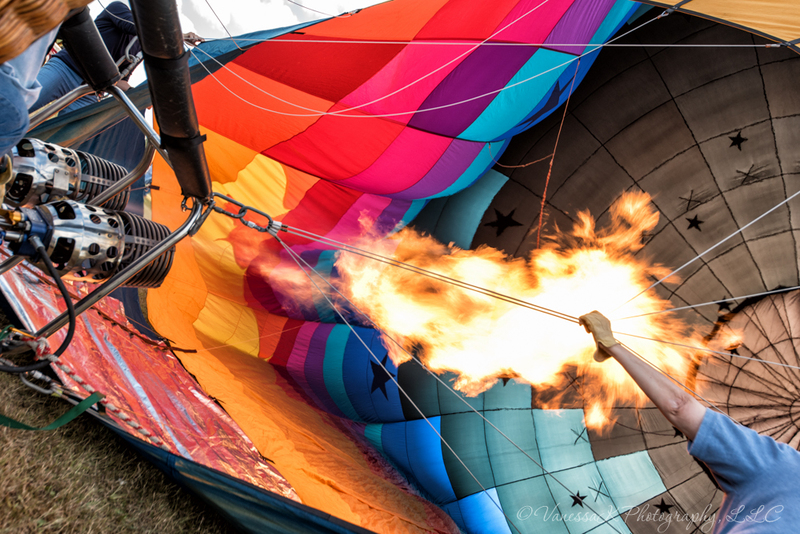 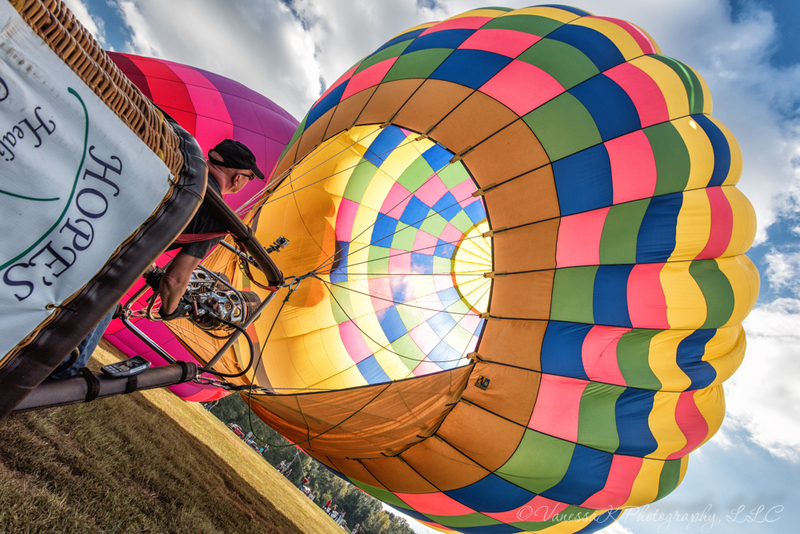 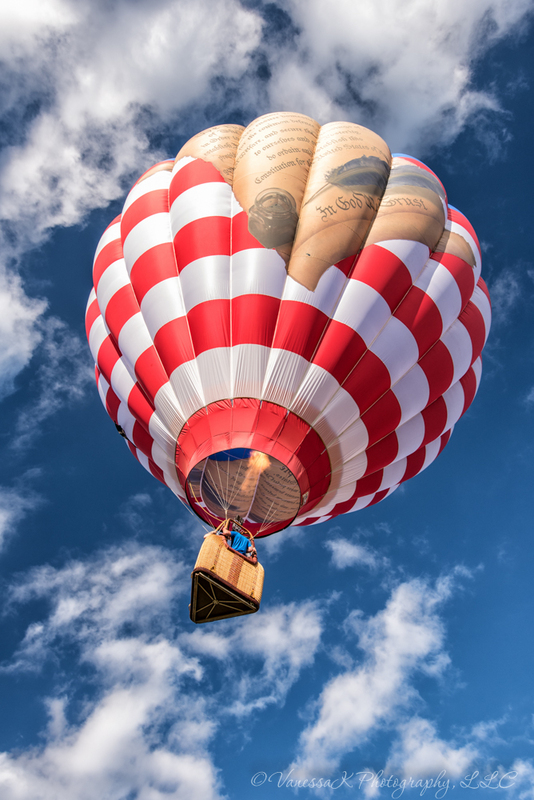 This past weekend, I drove up to Anderson, South Carolina for the Balloons over Anderson hot air balloon festival. 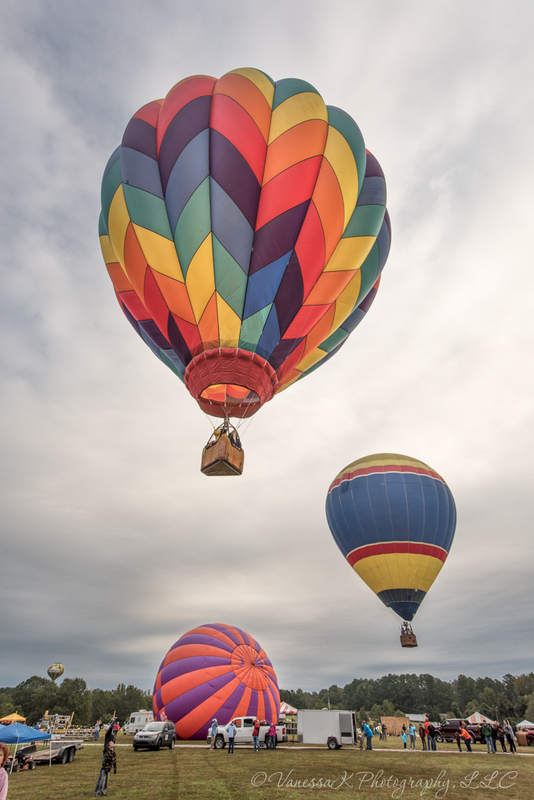 Saturday was a washout due to more rain (sigh), but Sunday was better. Balloons launched into cloudy skies early in the morning, but by the afternoon, everyone was having a great time. 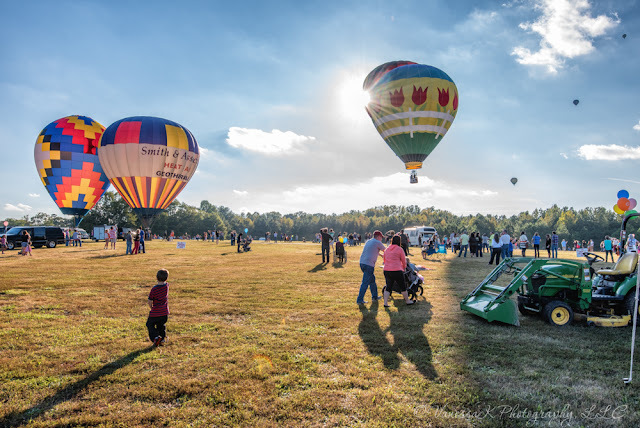 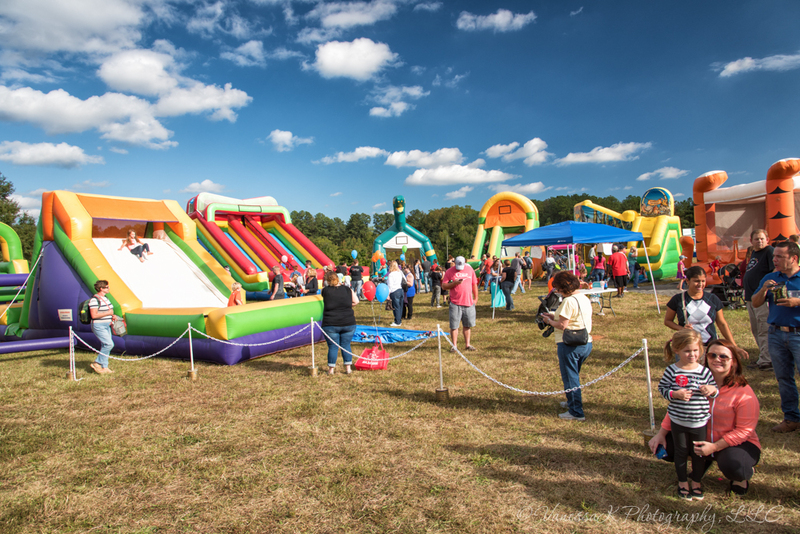 It was a free event and perfect for families who enjoyed food, carnival rides, music, and of course the balloons.